Tuna dip is a tasty accompaniment to breads, crackers, or a veggie platter. This page contains tuna dip recipes. Combine cream cheese, mayonnaise, horseradish, hot sauce, and Worcestershire sauce in medium bowl; stir well. Add onions, celery, and green peppers; stir well. Stir in tuna. cover and chill. Sprinkle with paprika. Serve with raw vegetables. Makes 1 3/4 cups. Blend first 6 ingredients. Add the tuna. Blend. Refrigerate. Serve with chips, crackers, or veggies. 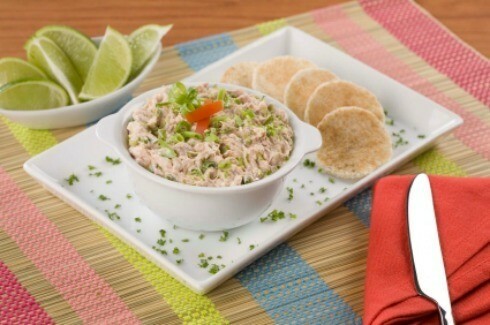 Inexpensive and protein rich tuna is very versatile for meals and snacks. 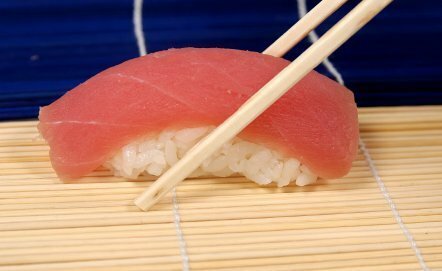 This page contains recipes using tuna.